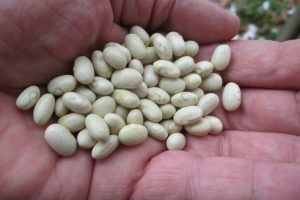 Walcherse Witte is a landrace dry bean originating from Walcheren, Netherlands. 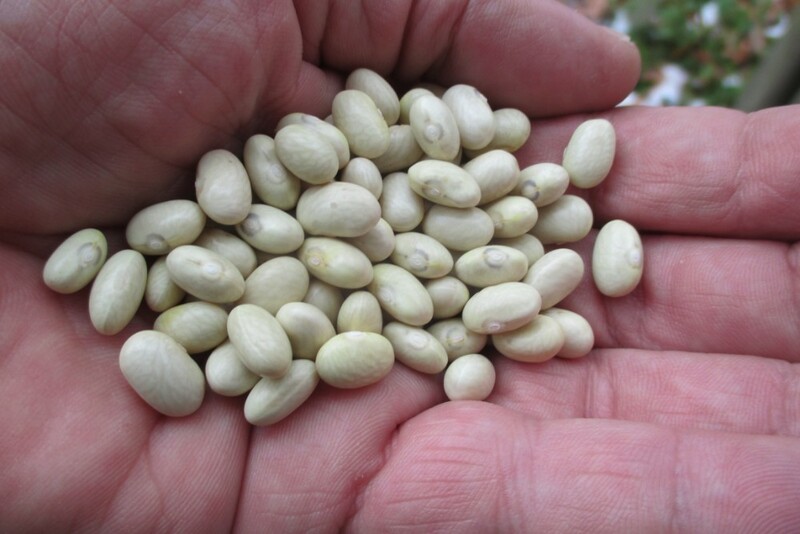 I obtained my seed from Ruurd Walrecht of Sweden in 2018. The plants are half runners, early (66 days) and fairly productive. I have no other information on this rare bean at this time but will update this page as needed.